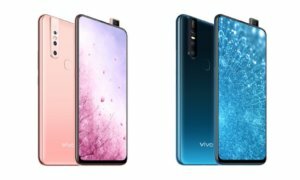 We haven’t seen a smartphone running on the Snapdragon 675 chipset yet, even if Qualcomm unveiled it in October 2018 but it looks like things are about to change with the upcoming Vivo V15 Pro. 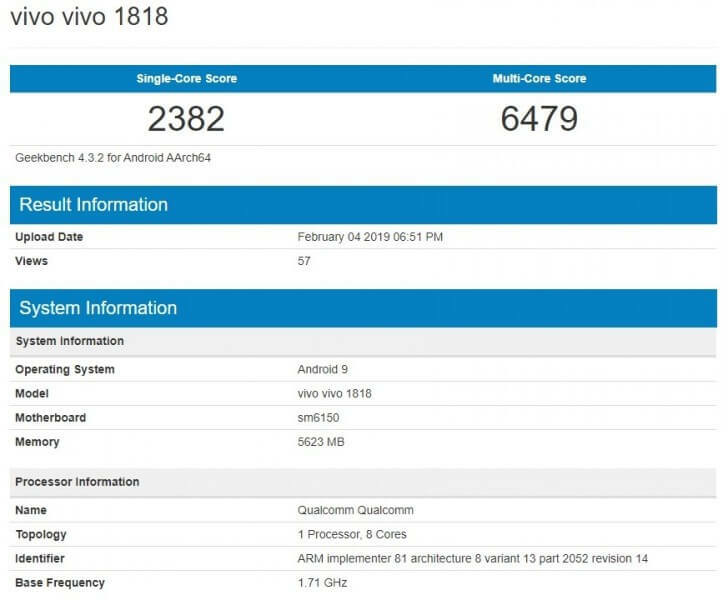 The device made an appearance on Geekbench and reached very good scores: a single-core score of 2382 while the multi-core marked in no less than 6479. 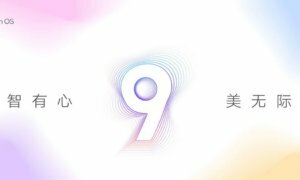 It means that this chipset scored higher than any other Snapdragon 12nm have so far. The 10nm Snapdragon 845 still reigns supreme, of course. 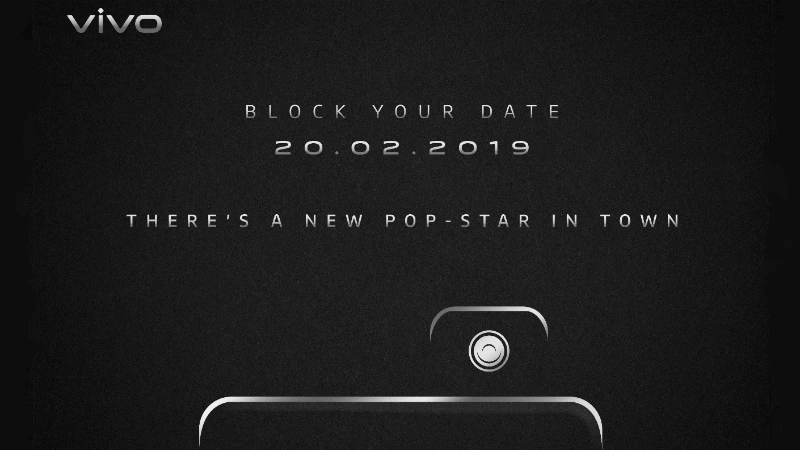 We do have a few details about the smartphone itself as well: it will have an AMOLED panel with an UD fingerprint scanner and will come with 6GB of RAM and 128GB worth of internal storage. A 48MP rear camera is expected alongside 8MP and 5MP sensors as well but these are all the details we got so far. 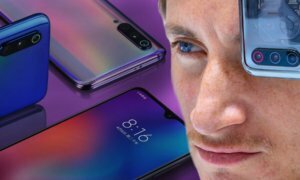 The smartphone was approved by the Eurasian Economic Commission (EEC) so it’s expected it will also make an appearance on the European shelves after launch.